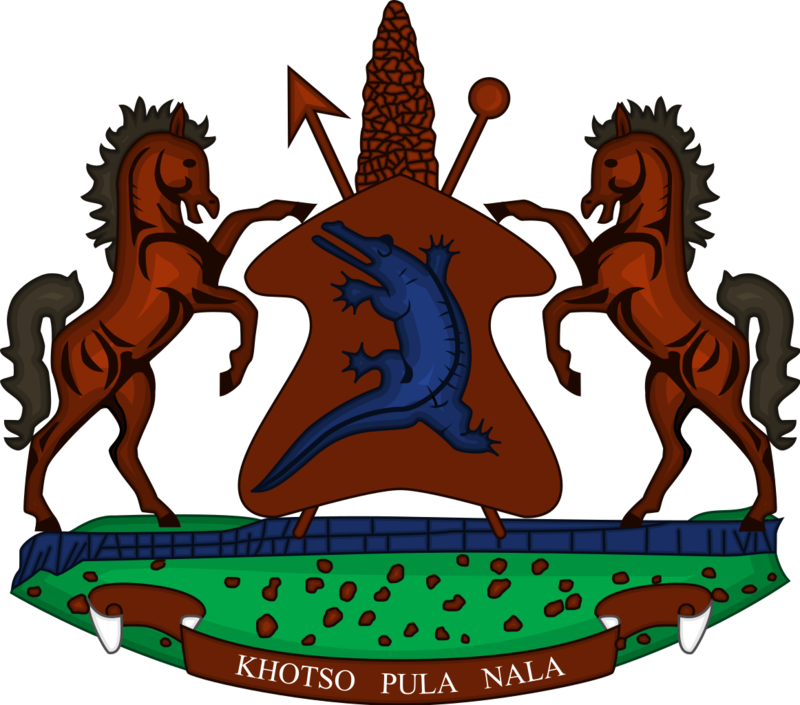 Honourable Chalane Phori is the Minister of Small Business, Cooperating and Marketing, the position he was appointed to in June 2017 following his election into Parliament after winning the Qoaling Constituency for All Basotho Convention (ABC) political party. Honourable Phori attended school at Seleso Primary School where he completed his primary school and graduated from his high school education at Masianokeng High School. He holds Diploma in Business Management from Amity University in India. He has served as a Member of Parliament since 2012 to date following his election in the Qoaling constituency. While in Parliament in 2012-2014, he was a member of Public Accounts Committee. Honourable Phori is a businessman. Since he completed his high school, he has been engaged in various types of business, thus; in 1998 he established a Fruits & Vegetable business, in 2006, established a supermarket which has now turned to business hub named Tsoapo’s Business Centre that comprises of a tavern, saloon and butchery and Tsoapo’s Meat Processing. He owns Tsoapo’s Brick works and 6 truck fleet. He is also a shareholder at Google Company. Besides his involvement in politics and business, Honourable Phori is passionate about community support. He is the sponsor of Qoaling Highlanders Soccer Club, and established cooperatives societies for his community. Honourable Phori is married and blessed with four children, two sons and two daughters. He likes spending time with family, reading, public speaking and motivation.